I thank all of you who had participated in this lovely event and making it grand success. I would have announced this before but since college has started and was little busy with college admission work and stuff I could not post this. 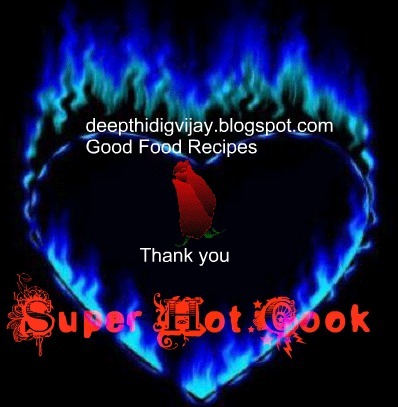 I appreciate Santhosh Bangar for the highest number of posts and Sangee for posting many recipes too. I here by award Santhosh Bangar and Sobha as the "Super Hot cook" and Sangee as "Lovely cook" and the winner gets the title "Cooking Angel" and the winner is selected by picking up one number from 78 numbered chits. The lucky winner is number 23 Deepa from hamaree rasoi. 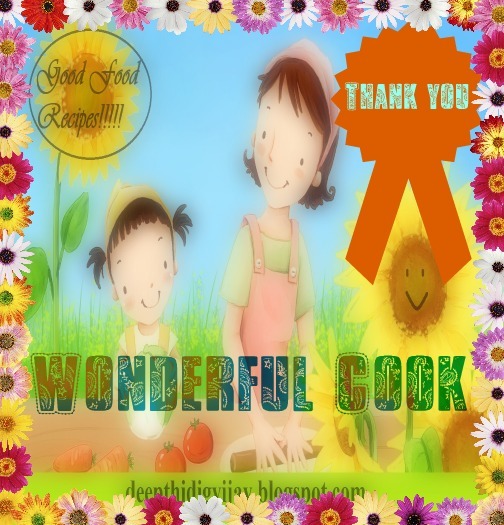 This is for all the wonderful cooks listed below, please collect your awards and link back Good Food Recipes . 18. Carrot Spinach Pakora 45. Sprouts Chaat ( Oriya Rasoi ) 72. Sesame & Oatmeal crackers!.. 100% healthy!! 25. Plantain Sweet Dosa 52. Apricots and Dates Laddoo 79. I appreciate your efforts to praise others...great job dear!!! 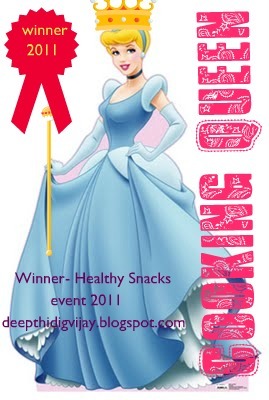 Congrats to the winners, beautiful healthy snacks..
Congrats to winners. 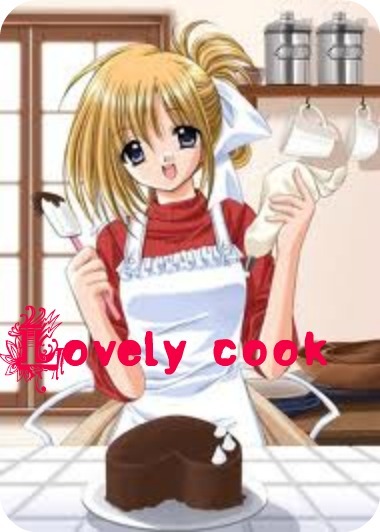 Nice entries. Thank you very much, DD for the award.